Let’s face it, we all need to relax more (especially in the current climate) and have we the perfect tonic; FREE yoga classes. 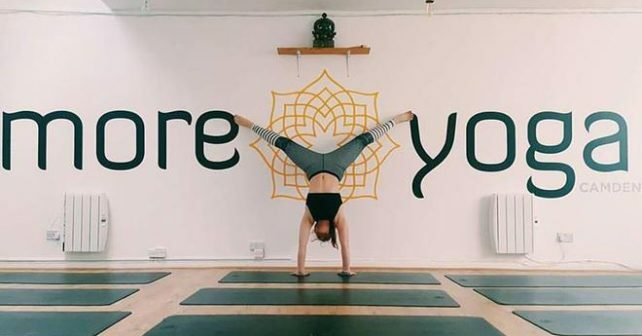 Citywide fitness chain, moreyoga is inviting non-members to take a gratis hour-long workshop at one of its studios every Wednesday morning in April. There are 20 studios across the capital and participating branches include Camden, Hackney, Brixton, Greenwich and Croydon. It’s to mark April being Stress Awareness Month. All you’ve got to do is log onto their website (link below) and choose your most convenient spot for some bliss and relaxation.